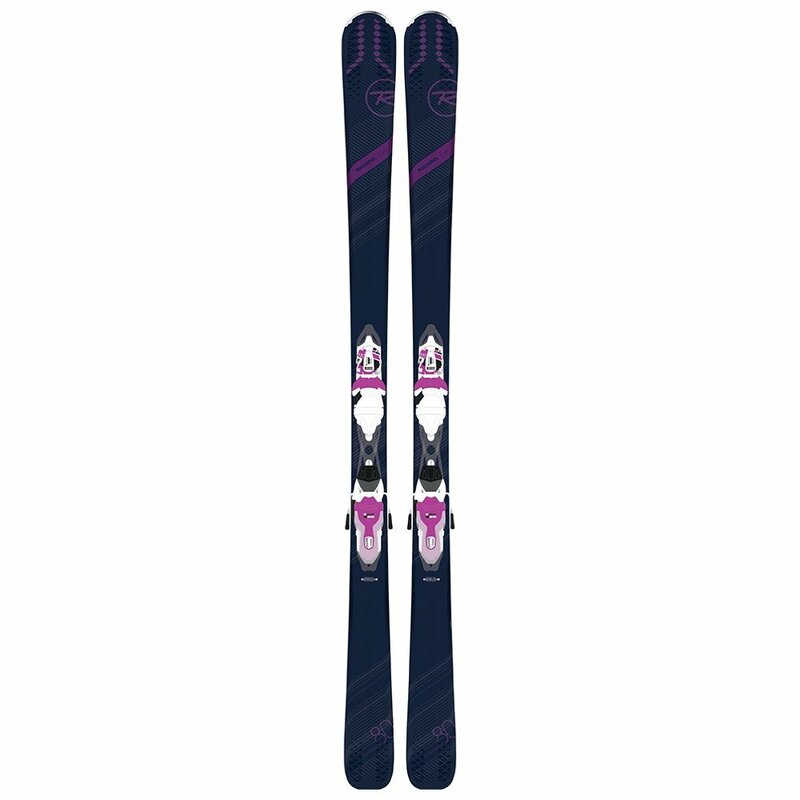 Designed to make your regular days good and your good days great, the Rossignol Experience 80 Ci Ski System with Xpress 11 Binding puts you in control of any situation. It does this by putting Early Rise Rocker in the nose, which makes the ski float better on soft snow and improves turn initiation on hardpack. Wherever you ride the overall traditional camber shape ensures you always have the stability and grip you need to progress your riding, and the HD Core reduces weight significantly without compromising response thanks to snappy Carbon Fiber Reinforcement. "Are the bindings already mounted on the skis?" "Thank you for your inquiry. The Rossignol Experience 80 Ci Ski System should come with the binding mounted. However, they are not mounted to size, you must take them to a certified technician to have them mounted to your correct size. We hope this information helps! "